Apartment in Palermo Soho, Buenos Aires - Mint Velvet ! 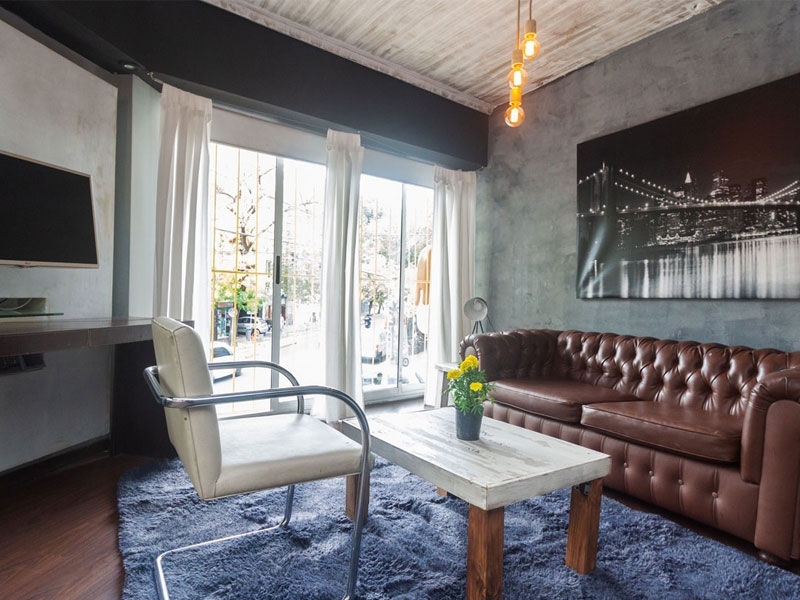 Minimalist inspired 490 square feet one bedroom apartment with balcony in central Palermo Soho – Your ideal Buenos Aires sanctuary. 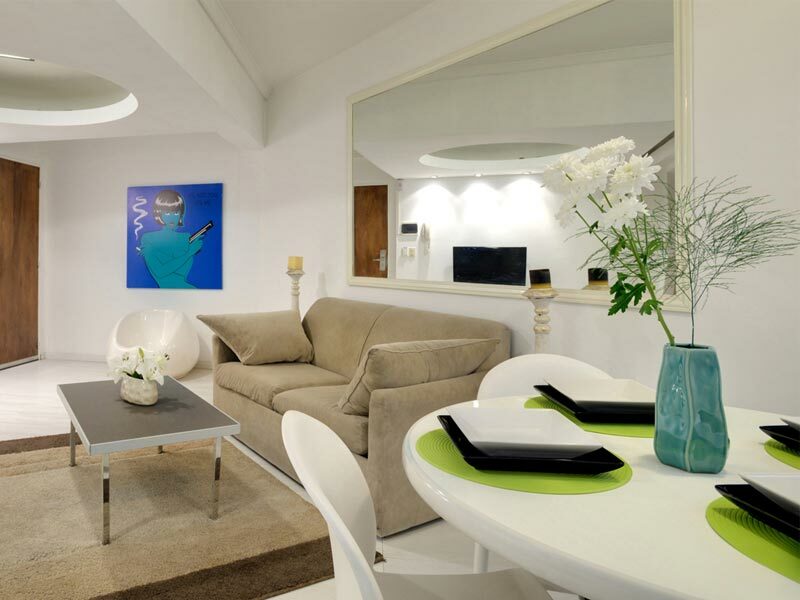 This apartment for rent in Buenos Aires is located in the fashionable Palermo Soho district. The property has a minimalist theme to it, with clean, crisp lines and the occasional splash of green. Tastefully furnished, this apartment is a great place to relax and is an ideal city base. Mint Velvet features a well equipped open plan kitchen, living room area with Cable TV, comfortable seating and access to the balcony. The bright bedroom has plenty of closet space and also features Cable TV. This apartment is a great alternative to a hotel room, and its central location with easy access to the transport network makes it a great base to start exploring the city!